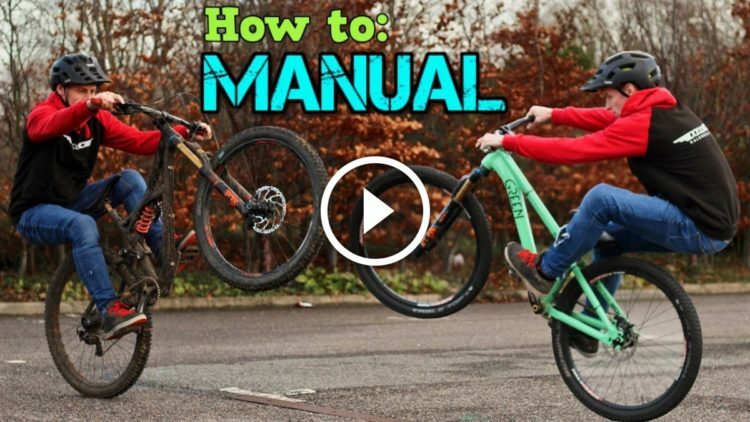 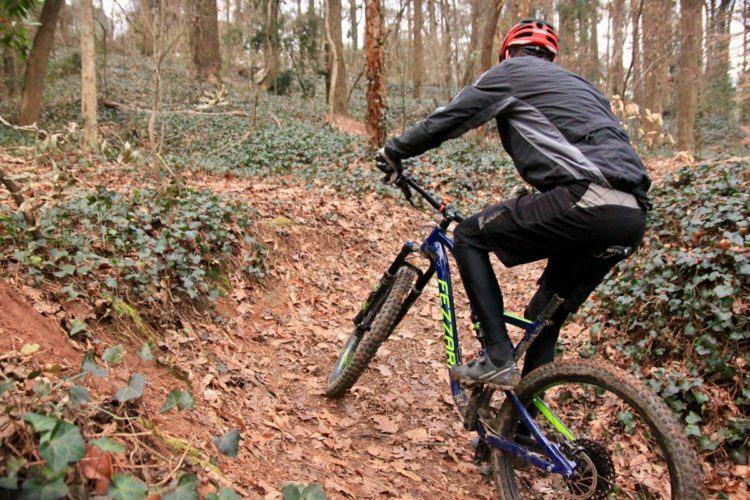 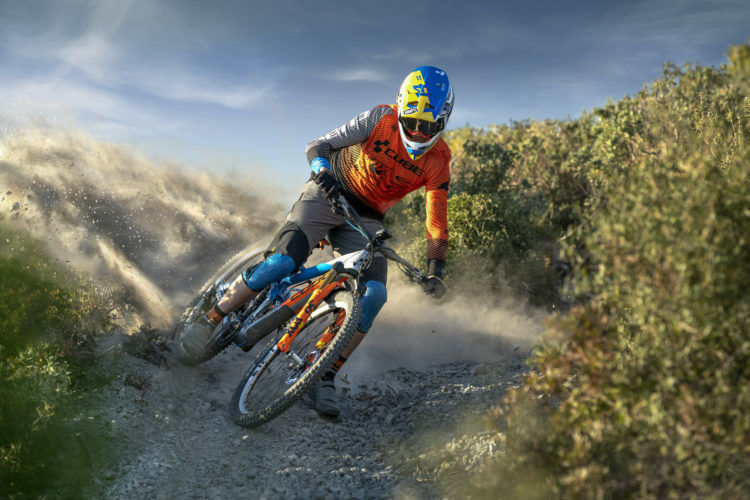 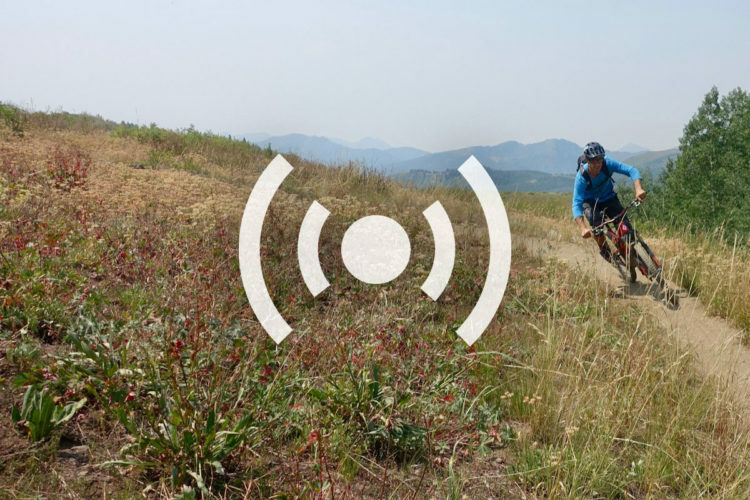 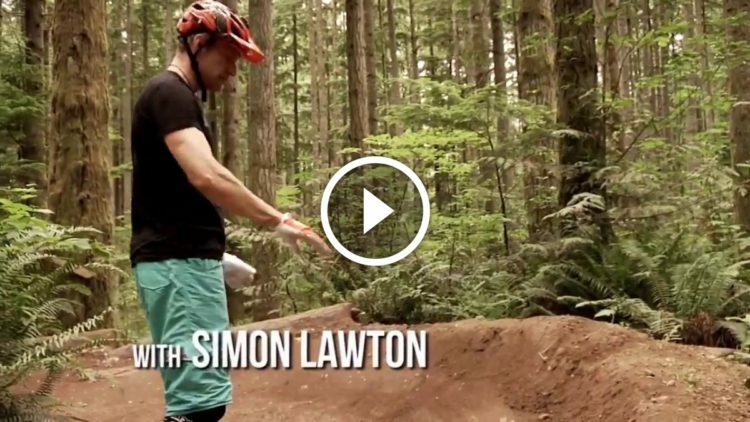 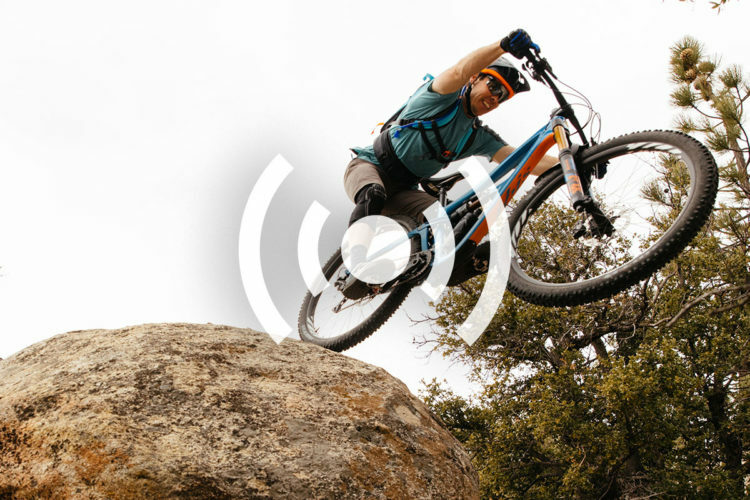 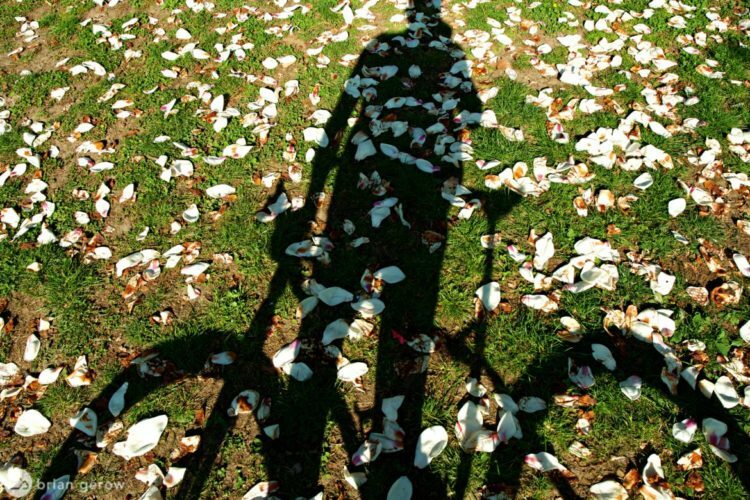 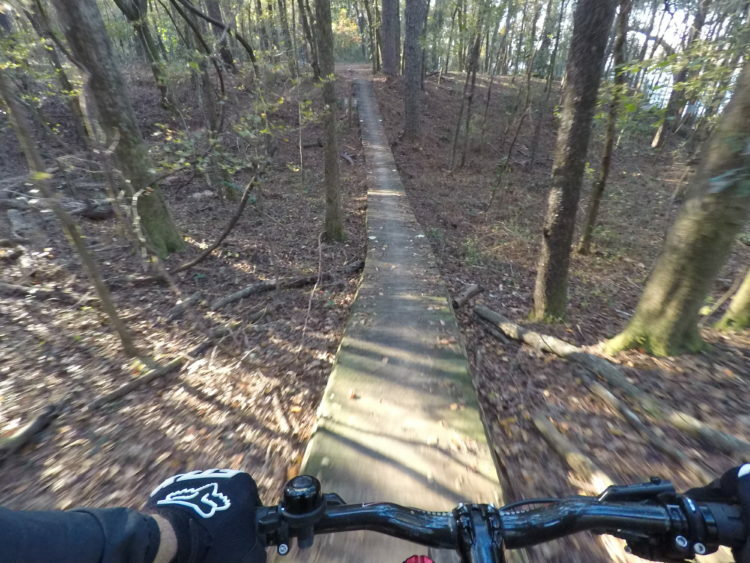 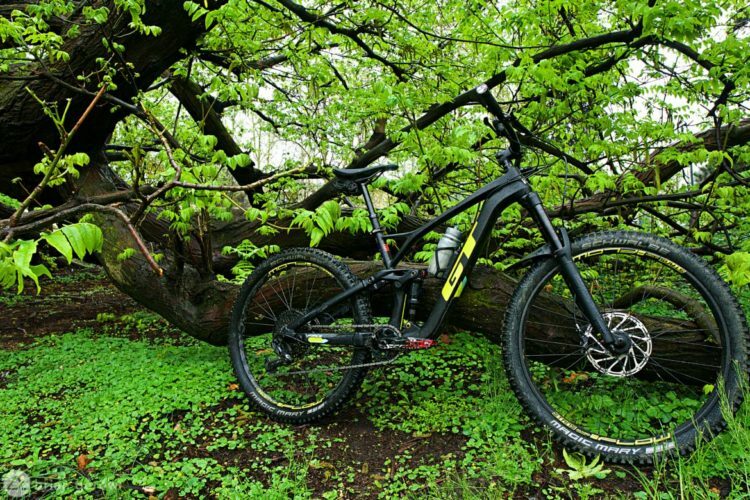 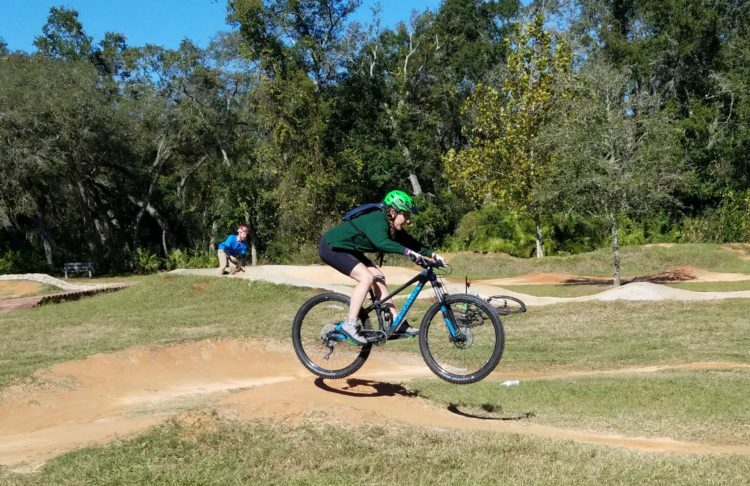 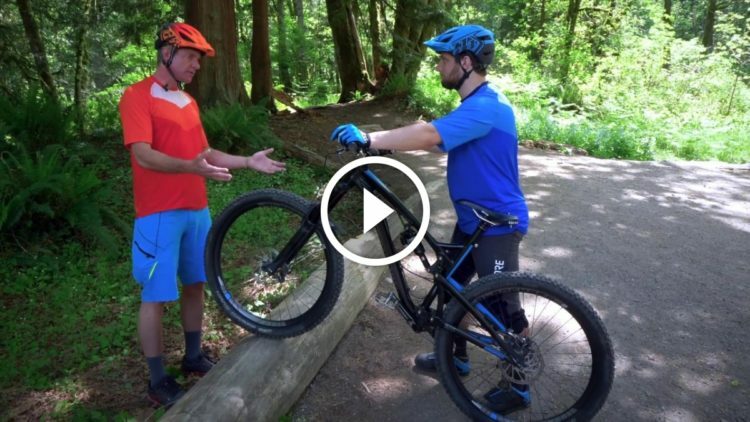 The Bike Whisperer, aka pump track, has the ability to teach riders to become faster, better mountain bikers. 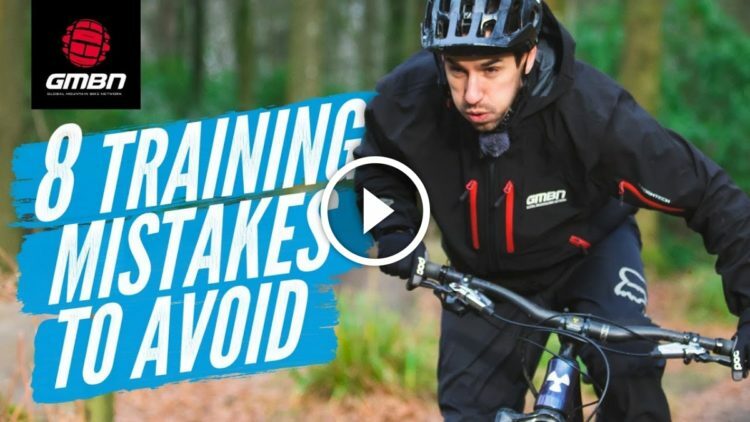 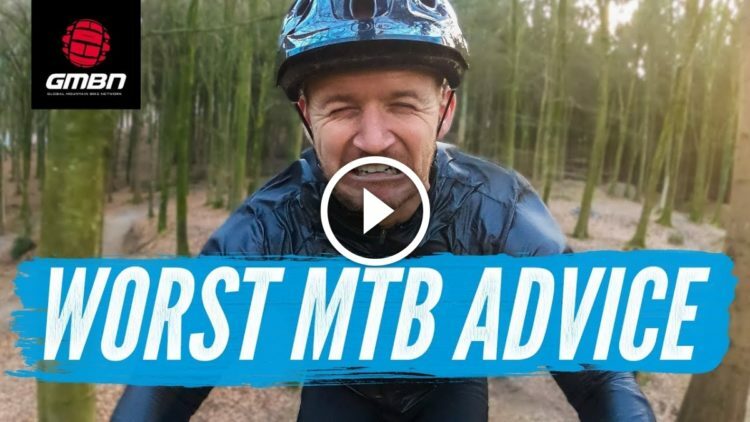 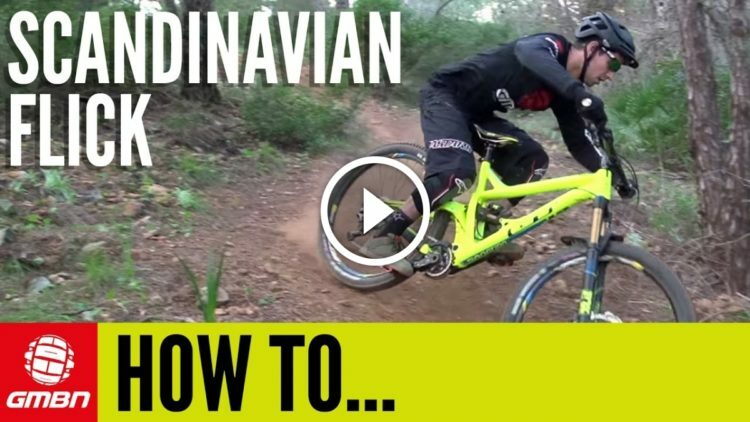 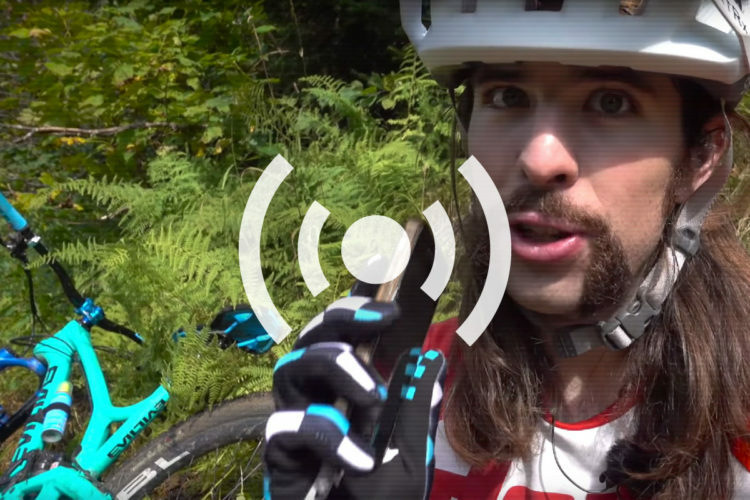 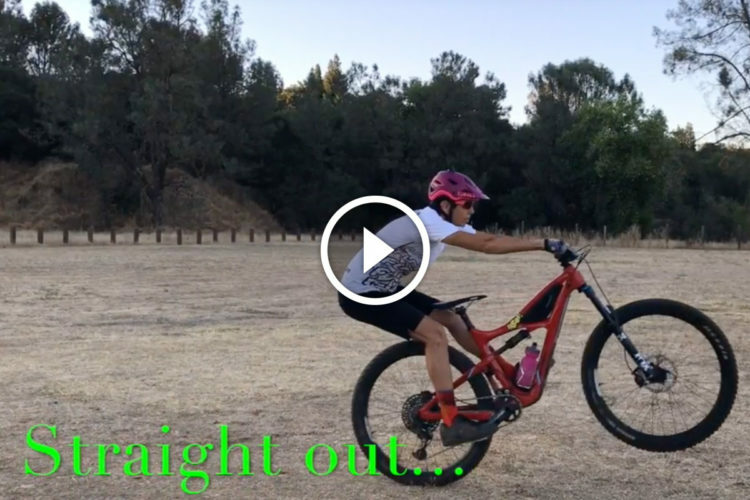 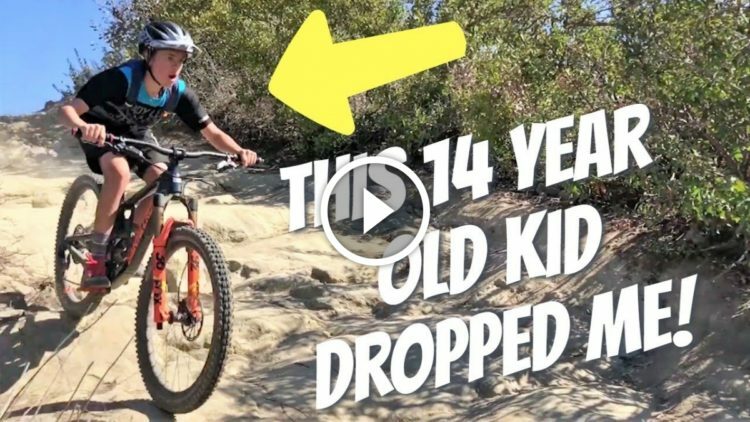 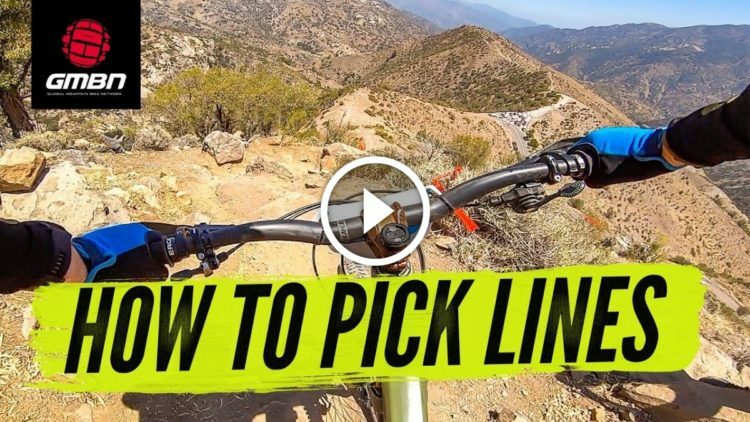 Watch: Getting Dropped By a Kid Mountain Biking! 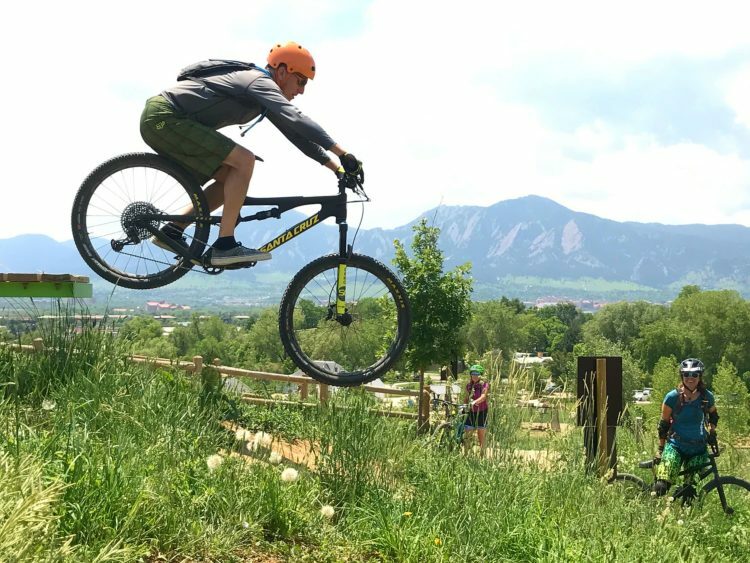 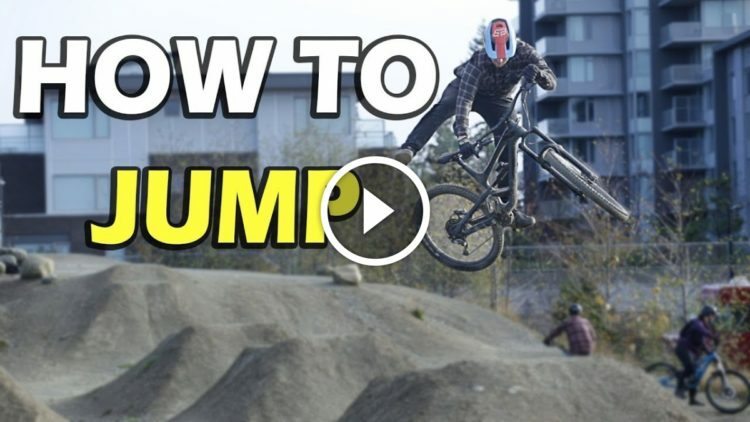 Learning to jump a mountain bike at age 54, thanks to DIY mini ramps and a lot of practice.